Directions: Located on Town Quay, Southampton near the Red Funnel Ferry. Voted the best Italian restaurant in Hampshire, Ennio’s is located on the ground floor of a lovingly converted old Victorian warehouse in one of the most prestigious parts of Southampton facing directly onto the old waterfront just moments from the Cruise terminals and opposite the Red Funnel terminal. 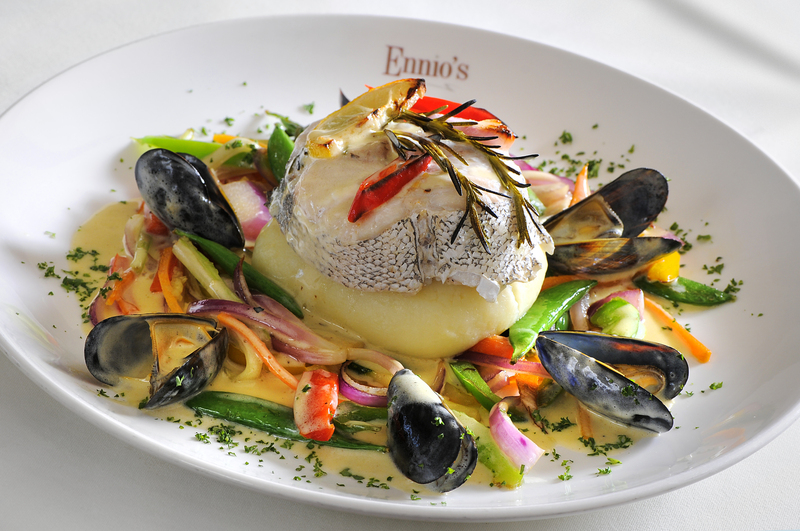 Famous for its traditional homemade cuisine, including fine pastas locally sourced fish and meat dishes Ennio’s has recently been awarded as one of the top Independently-owned restaurants in the UK. 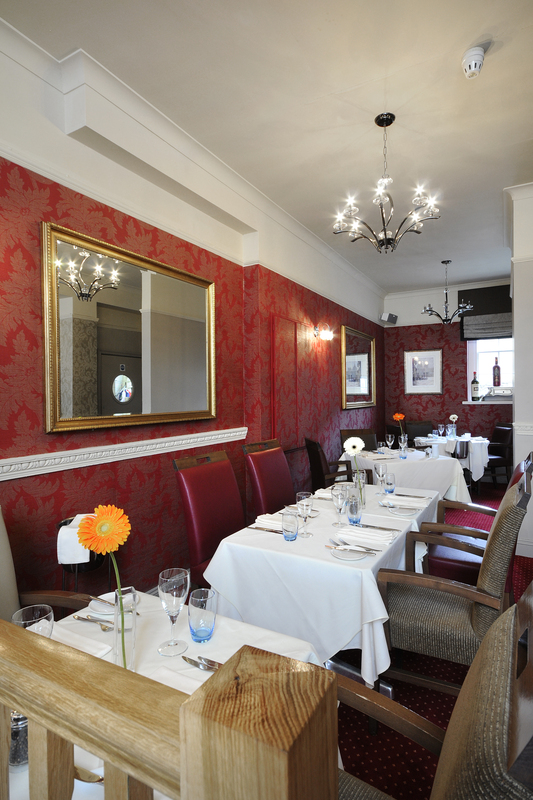 An extensive and impressive wine list compliments the authentic fresh cuisine, ideal for corporate lunches and dinners. Upstairs, Ennio’s Boutique Hotel boasts ten superbly appointed en-suite rooms, each room has a unique interior with luxurious and individual touches including Nespresso machines and i-Pod docking stations. 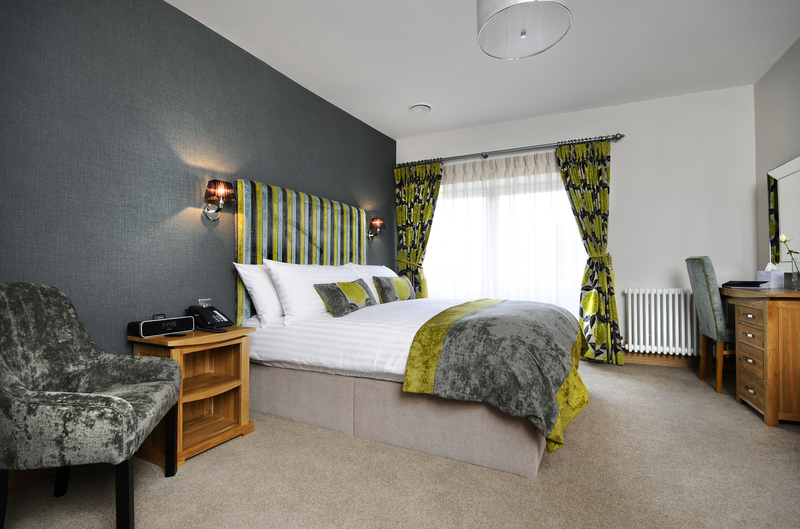 The hotel lends itself beautifully for leisure and business with the option of exclusively hiring all rooms subject to availability.